Home/ Media/ News/ Nepcon Japan 2019. 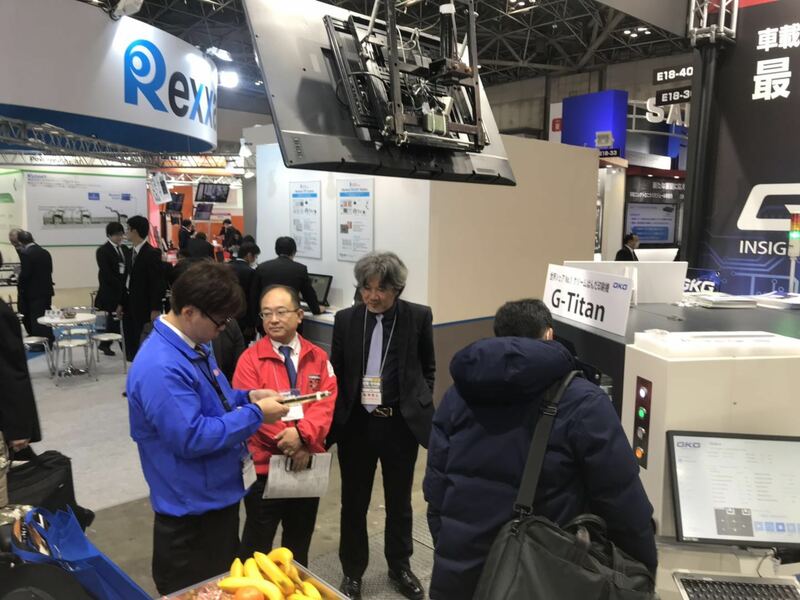 Gathering experts & professionals from the electronics manufacturing industry, the annual Nepcon Japan Show ended with a total of more than 116,000 visitors, within 3 days. 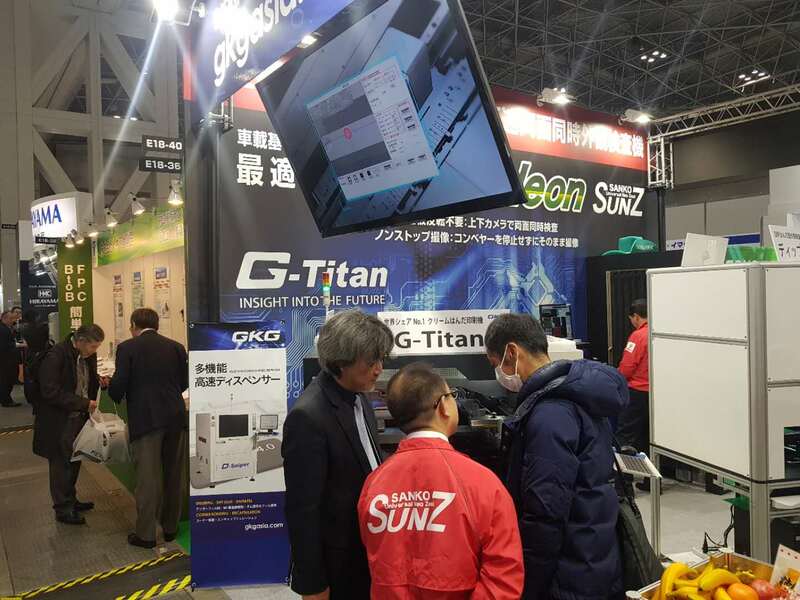 Visitors around the world gained an incredible insight of factories of the future and exhibitors were able to collect feedbacks directly from customers. 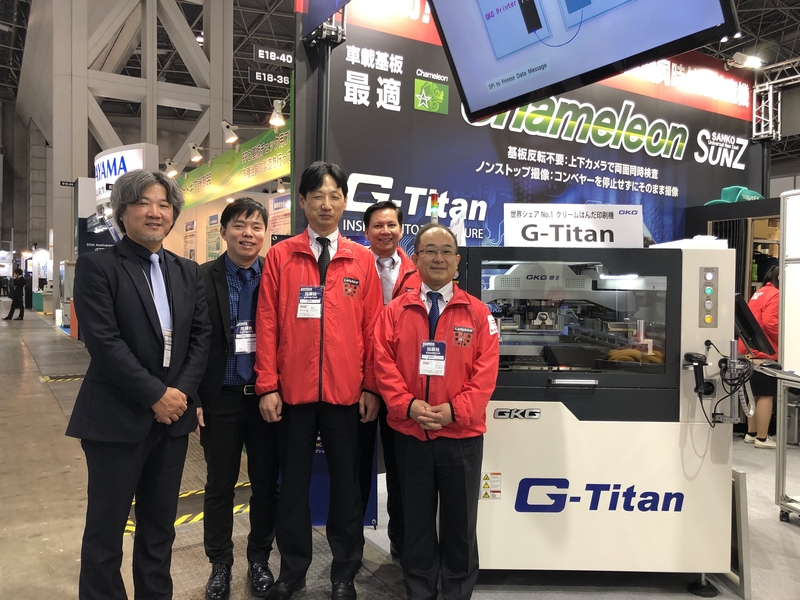 It was a great start to 2019 for GKG by displaying G-Titan via our Japan distributor, Sanko Tsusho Co., Ltd. All focus was brought upon our worldwide number 1 solder paste printer with a record breaking of more than 750 name cards exchanged with an immediate reservation of the demo set. GKG is greatly humbled by the attention given and would like to take this opportunity to thank all our supporters for the unwavering support all these years. We look forward to seeing all of you again in the near future.